How it measures is of first importance, but factors like stability and features are also important. And how about adding the price in that mix? Think the one I linked in still hard to beat for value and on the surface, some measurements ( albeit for the 9018 chip). Let me know if you're keen on it, perhaps can arrange something as I found that I can indeed add alternate shipping addresses for my Taobao account. Wow, that write-up is quite extensive! Are you able to contact them and find out if they are willing to sell one to me at discount for review? I am new to this forum and to HI-FI sound. First of all, great reviews in this Forum. Good job! 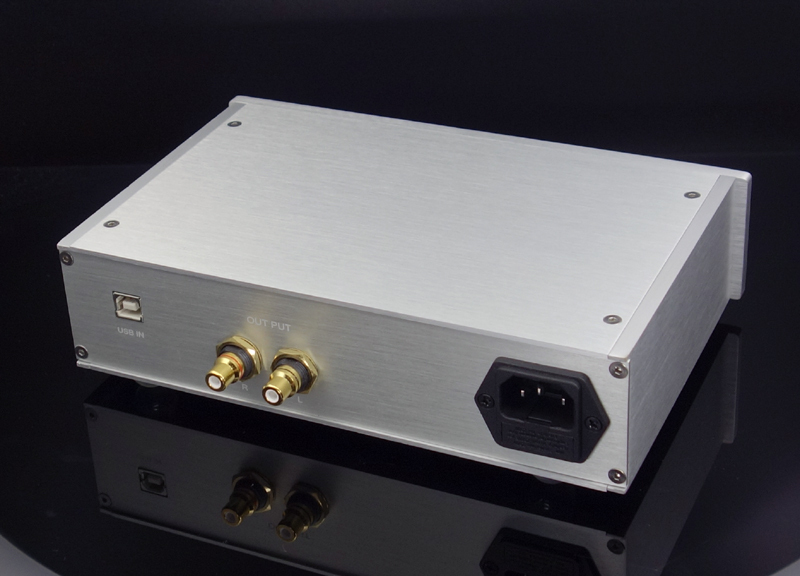 I am researching to buy a HI-FI DAC with a reasonable price. After much research I ended-up in this thread. 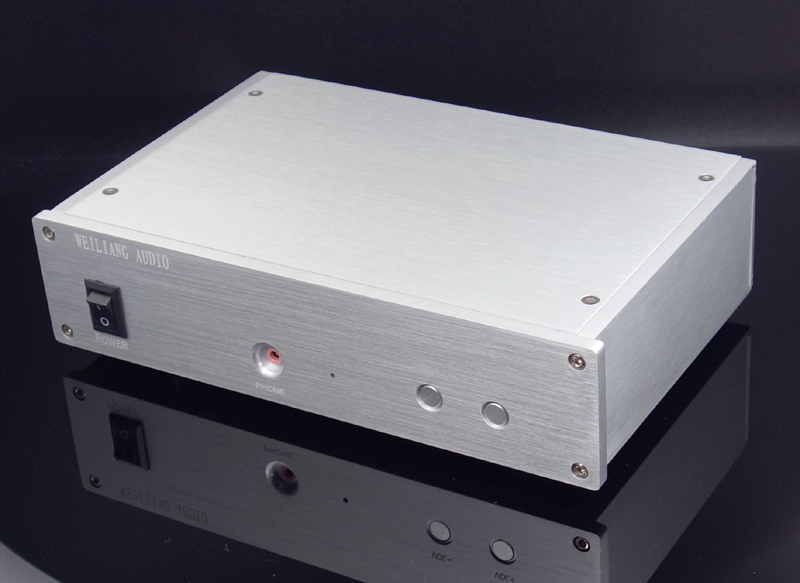 This DAC from TaoBao seems to be an excellent cost-benefit using the ES9038PRO. This is the first one from Aliexpress/TaoBao that I see with much detail about the components used and some reasoning. I am new to the performance graphs and parameters. Have you checked out the ones provided in the description? Do they look good? That's the generic board. No idea how well that performs. The one I shared here a while ago runs off 6 opamp chips and uses dual toroidal transformers and the works. Although in my opinion it sounds very good, I have no idea how well it will measure though the seller has some measurement graphs on his listing. Great find in TaoBao, I usually check only Aliexpress. Did you happen to open the DAC to see if the components in there are equal to the ones described in the product description? Any anomaly? Beware of fake (Elna / Sanyo / ...) capacitors. Even legit manufacturers are exposed to using them sometimes..
ERO film capacitors and ROE electrolytic capacitors are both made by company called Roederstein, from Germany. I did open it up to see, from what I saw, they seem to be there though I did not take a tally. But there are additional heatsinks on the "flagship version" that I opted so, so not everything was visible without touching those heatsinks. Ok, I think I might try this one. 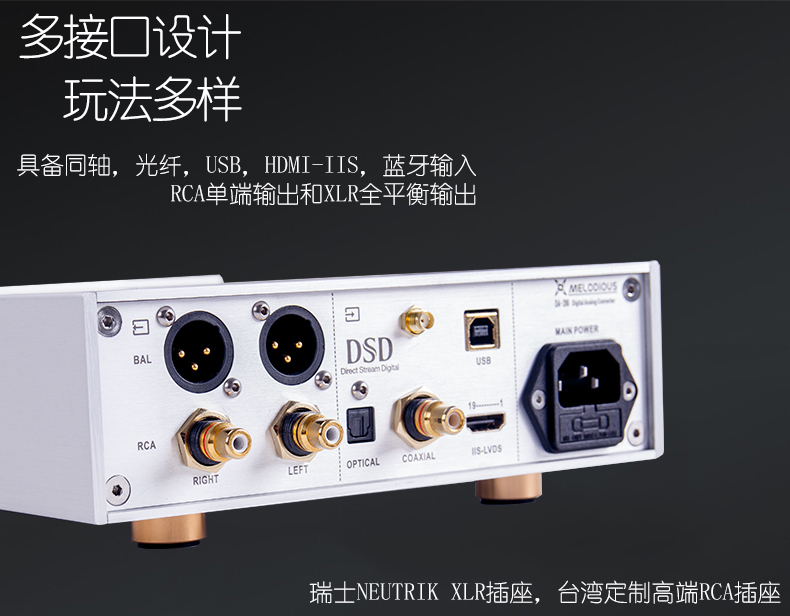 I am thinking to buy this DAC and add the diyinhk XU216 with the VU Meter Oled, and change the front panel to add the VU Meter. Some additional info, there is an other model possibly from the same manufacturer, with the mobile ess chip ES9038Q2M. Same "Breeze Audio" mark, display shows "weiliang audio" when switching on. They are of completely different manufacture. I think Breeze Audio is the name some case manufacturer put in the aluminium case and sell it to different DAC manufactures. In the beginning of this thread there were some discussion about it. The design of this one is much simpler with the ES9038Q2M instead of the ES9038PRO (and other parts). Although cheaper as consequence. ha, this is weird, I could not imagine this! Some products are being titled "Breeze audio & Weiliang audio" so there might be some kind of cooperation. There are a lot of DACs on there that take Breeze Audio chassis and puts generic DAC boards in them. So, all of these looks the same, but sellers differ. PS: As mentioned above, Breeze Audio sells Emory chassis too. 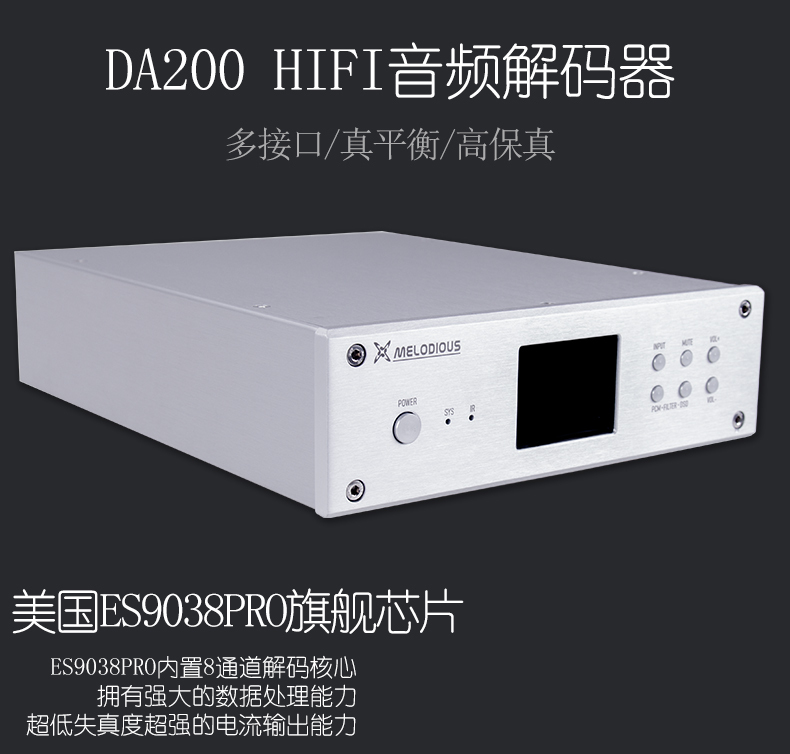 I have one of the Chinese ES9038PRO DAC. Amir, would you be willing to test and review it? This looks pretty interesting with the whole range of inputs that's built into it. The measurements posted are for the chip, not the system. I am very dubious that it performs well. Yes, I'm aware of that. I was just highlighting that its a feature rich set for not a lot of money. Performance measurements are strictly an unknown at this point in time. I do not think it will be be SOTA performance but I have a hunch that it will at least not be a bottom of the heap measuring either. So, it would be interesting if anything else can be dug up on the Chinese interwebs though. Breeze Audio DU-D8 help needed.